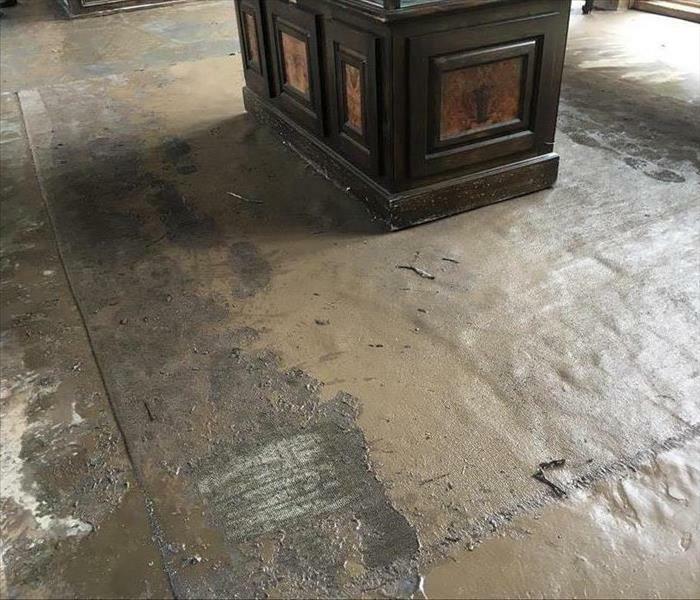 SERVPRO of Springfield/Greene County has successfully helped many local Ozarks area businesses restore their fire damaged properties over the last 30 years. Fire damage can be especially devastating for a business or a commercial property with loss of income and productivity. In addition to fire and smoke damage there can be significant water damage from firefighting efforts and fire suppression systems that are in many commercial buildings. If your business experiences a fire loss, call the fire and water damage restoration experts our highly trained crews have the specialized equipment and resources to handle the job, large or small, we’ll respond immediately to get you back to business. SERVPRO of Springfield / Greene County has the training, experience, and equipment to handle large commercial fire damage emergencies. Whether your fire emergency occurs in a restaurant, motel, or office building, we will respond quickly to mitigate the damage and manage the restoration project through to its completion. Learn more about SERVPRO of Springfield / Greene County training and certifications. SERVPRO of Springfield / Greene County can respond immediately to your commercial fire damage emergency regardless of the size or scope of the damage. We are part of a national network of over 1,700 Franchises with special Disaster Recovery Teams placed strategically throughout the country to respond to large scale events and disasters.